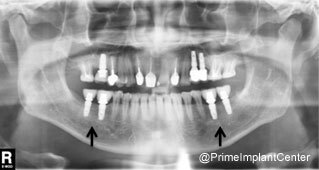 A predictable, natural and cost-effective method of replacing several teeth without requiring preparation and crowning of the adjacent teeth. 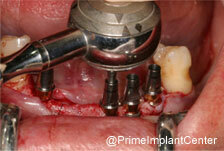 Abutments would be connected to implants to fabricate either a cemented or screw retained crowns which can be restored individually or connected together. 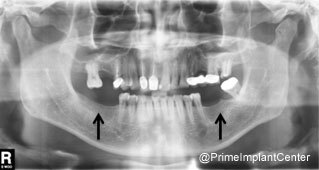 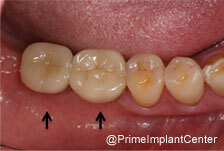 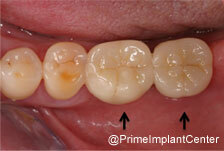 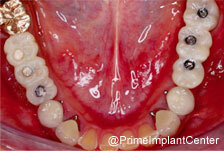 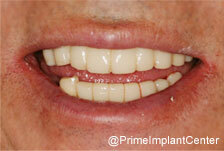 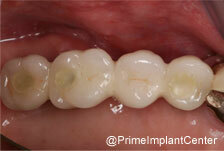 Depending on the density of the bone and primarily stability of the implant, a temporary crown can be placed immediately.